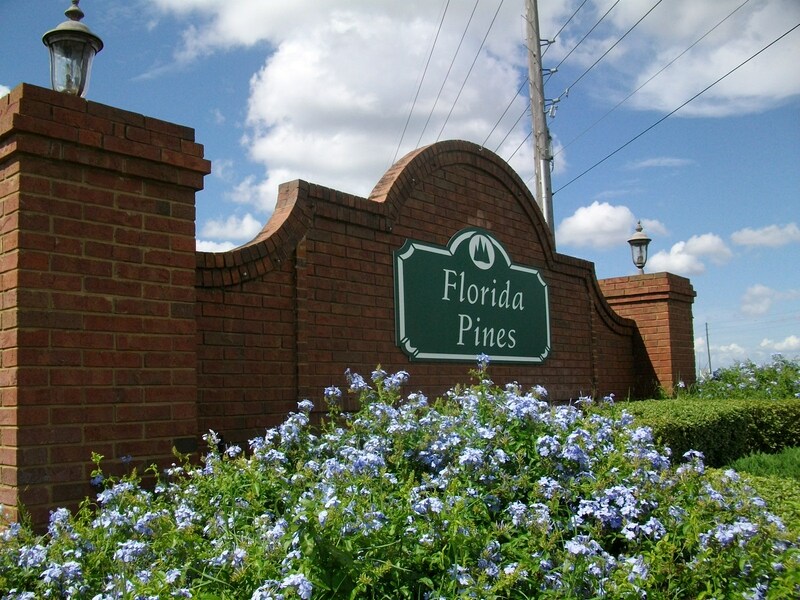 Florida Pines is located in the Davenport area and features 3, 4 and 5 Bed Detached Homes each with private swimming pool. 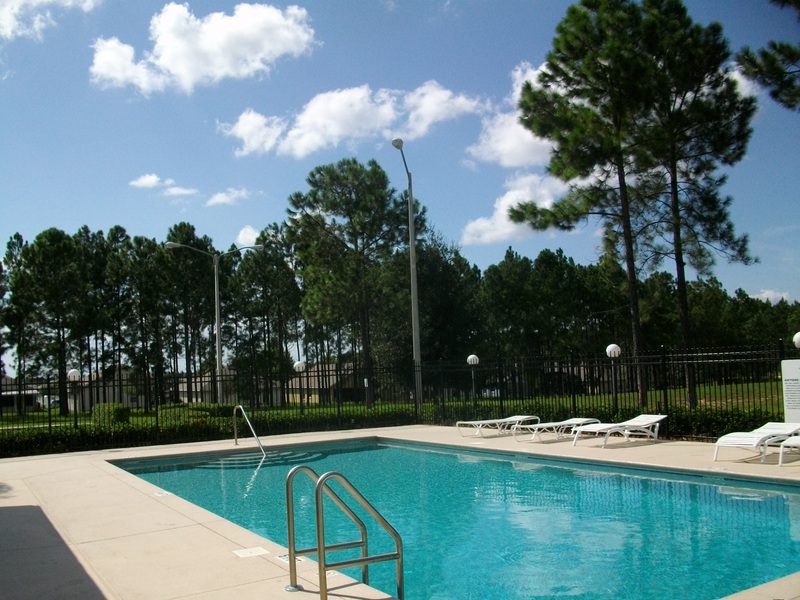 Florida Pines is located in the Davenport area just off Highway 27, around a 15 minute drive to Disney World. Shops, restaurants, supermarkets are all within a short drive. 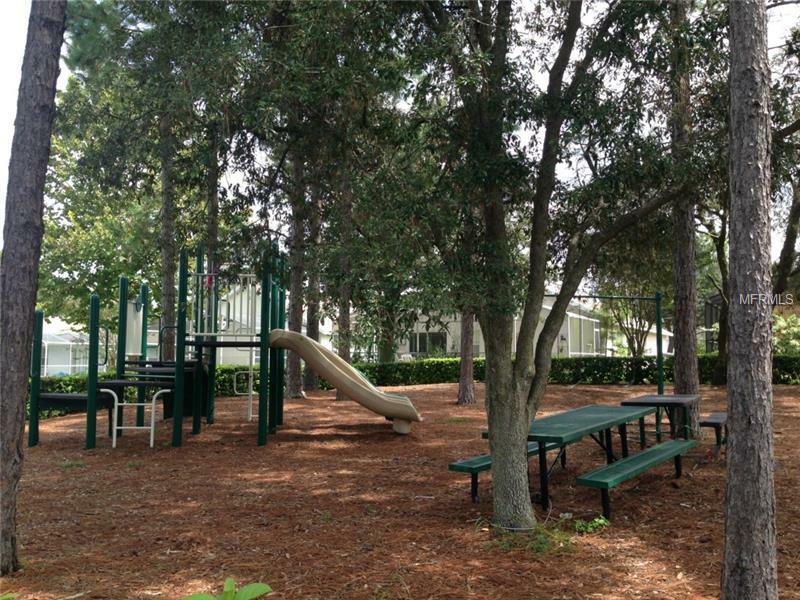 Florida Pines is a picturesque community with tree lined streets where the properties are situated around the community swimming pool, children's play area and picnic tables.